Bucanero Cigars founded in 1995 set sail to develop an outstanding range of quality blends and built a loyal family of cigar retailers and customers over the 24 years of operation. Unfortunately health concerns have made the sale of Bucanero Cigars evident. 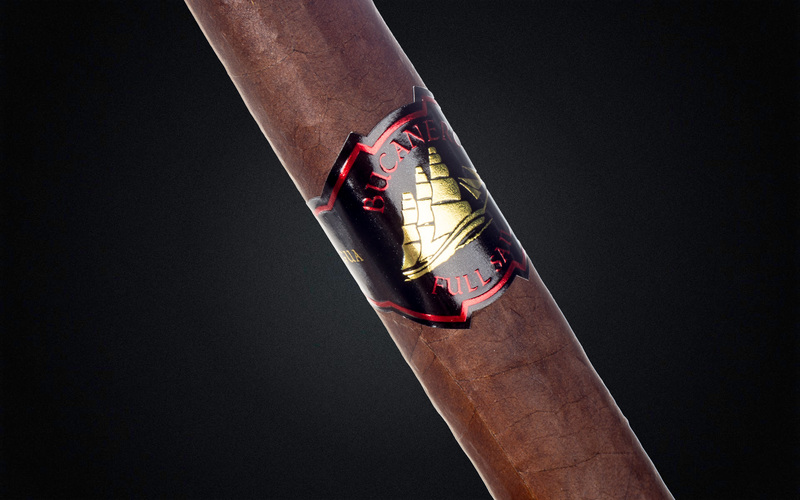 Bucanero has 16 coveted cigar blends that meet the requirements set by the FDA to be Grand Father In. Premium, boutique craftsmanship at bargain prices!